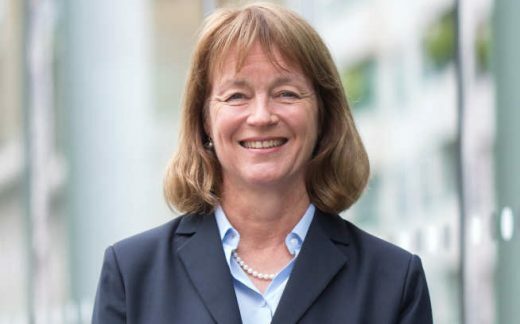 Prior to her appointment at Imperial, Professor Gast was the 13th President of Lehigh University, Pennsylvania, USA, from August 2006 to August 2014. Other leadership roles include serving as the Vice-President for Research and Associate Provost and Robert T. Haslam Chair in Chemical Engineering at the Massachusetts Institute of Technology from 2001 – 2006. Professor Gast’s academic interest is in surface and interfacial phenomena, in particular the behaviour of complex fluids. She has co-authored numerous scientific publications and a classic textbook on colloid and surface phenomena. She was a faculty member at Stanford University from 1985 to 2001, being promoted to full professor in 1995. From 1994 to 2001 she was affiliated with the Stanford Synchrotron Radiation Laboratory.